Which streaming platform is the best one for you? 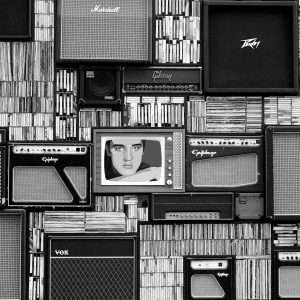 Finding out how and where to share your content on the major streaming services, is a real headache for independent musicians, which is why at Spinnup we do our best to take your distribution worries away. 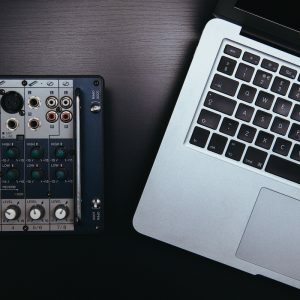 Our simple upload process and dedicated support team mean it’s easier than ever to share your content to stores, and earn money from your music being downloaded and streamed. 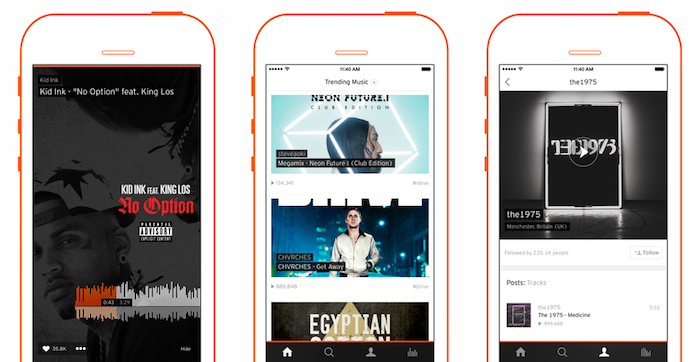 For independent musicians, Soundcloud is often the first platform that is used to share music, and get it heard for free. 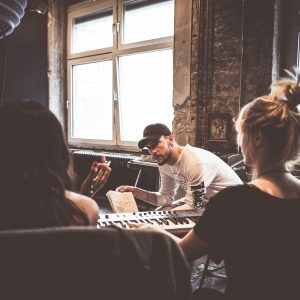 But how do you graduate from Soundcloud to the big leagues, and what role should Soundcloud continue to play in your career? Since its birth in 2007, Soundcloud has become one of the leading online music communities, one which completely disrupted the music industry. Soundcloud might be slowing in the press, but with over 175 million active and unique users, it is still an important platform that allows artists to independently promote their music, directly connect with their fan base, and get instant feedback from other passionate music lovers. 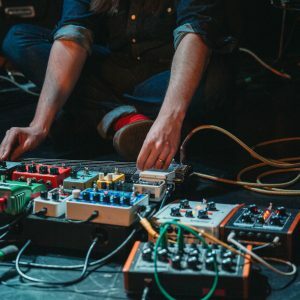 It is now a go-to music service for independent musicians, and rightly so, with many of the biggest artists of today owing their commercial success to the service. Artists from Post Malone, Snakehips, Chance The Rapper Kaytranada, to Lil Uzi Vert, all blew up from the Soundcloud community, and are paving the way for other upcoming artists to be discovered. But with the arrival of the other steaming giants like Apple Music, Spotify, Amazon Unlimited, and now most recently, YouTube Music, it’s hard for all of us to decide how relevant Soundcloud is in the midst of it all. 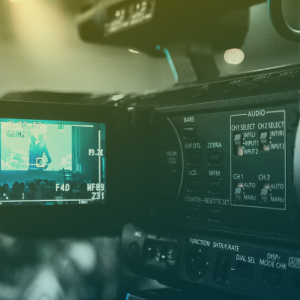 Luckily, we’ve come up with a tool kit, which breaks down how the different streaming services fit around your content, and how you can get the most from them. SoundCloud is a haven for upcoming artists, especially when it comes to releasing covers, and remixes of current hits and old-school classics. 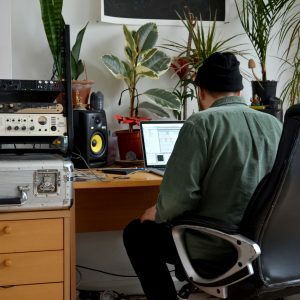 Despite the arrival of Soundcloud Go, the Premium tier, the platform still very much remains a tool of discovery for the unknown, and less so, for commercial artists and popular chart music. This is why Soundcloud is typically associated with select genres, like future beats, EDM, and Soundcloud Rap. SoundCloud Rap is a niche sub-genre of Hip-Hop, inspired by 2000s emo and pop punk, and the latest variations of Trap. 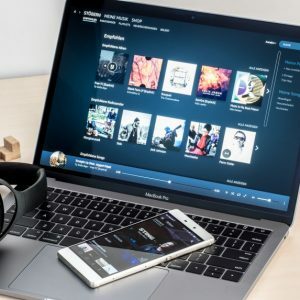 Yet we’re seeing as the other digital streaming partners like Apple Music become more invested in Hip-Hop with The A-List: Hip-Hop playlist, and Spotify, with Rap Caviar, the so-called ‘Soundcloud Rapstars’, are starting to phase out of the system and focus on paid music services. When you feel ready to take the same step up from Soundcloud, you can diversify your content across these digital partners by distributing your music with Spinnup, which can help you to open up your fan base, and give you a better chance of tasting commercial success. But every platform has its purpose. If you’re serious about making a career out of your music, we recommend you think about putting more of your newer music on the major streaming platforms, and utilise Soundcloud as a place to catalogue more of your older material, remixes, and covers. It’s a great place to build a community and a fanbase, but it’s not where your career should live. Prioritising your content on the stores like Apple Music and Spotify gives your music legitimacy and also earns you money. At Spinnup we will help you get your music onto the best music services without ever signing over any royalties, you keep them all. Soundcloud has a huge online community, but doesn’t compare to the combined audience of total streamers for both Spotify, and Apple Music, that amounts to over 200 million subscribers that you can expose your content to. 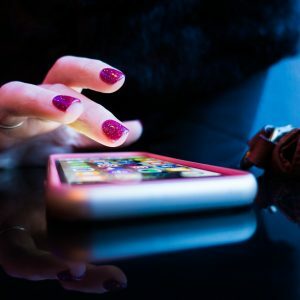 One of the biggest differences between Soundcloud and Spotify/Apple Music is that the latter has a stronger focus on Playlist Curation, which is based around tons of different themes, ranging from genres, to moods, seasons, noteworthy events, and more. These streaming services have fundamentally changed how people listen to music and therefore how artists and songs break. 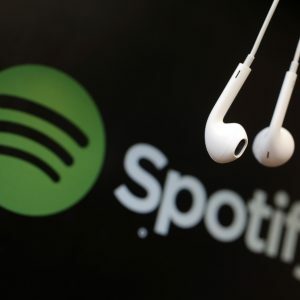 Listeners now spend about half their time on Spotify listening to playlists (as opposed to albums), either of their own creation or curated by Spotify’s editors and other tastemakers. Tastemakers are popular users on Spotify who have playlists with a high audience. Universal Music has their own brand of playlists under the name Digster, which has a range of playlists under its large umbrella, and in many markets. At Spinnup, if your tracks catch our eye, it’s not unusual for our local teams to pitch the track to the UMG playlist team, which could see your music being exposed to hundreds of thousands of new fans. We all know that you’re not going to become overnight millionaires relying on streaming revenue alone, so it helps to maximise all efforts! For just a small annual fee per release we distribute your music to all the major streaming platforms (45 in total! ), and see you keep 100% of your royalty payments. 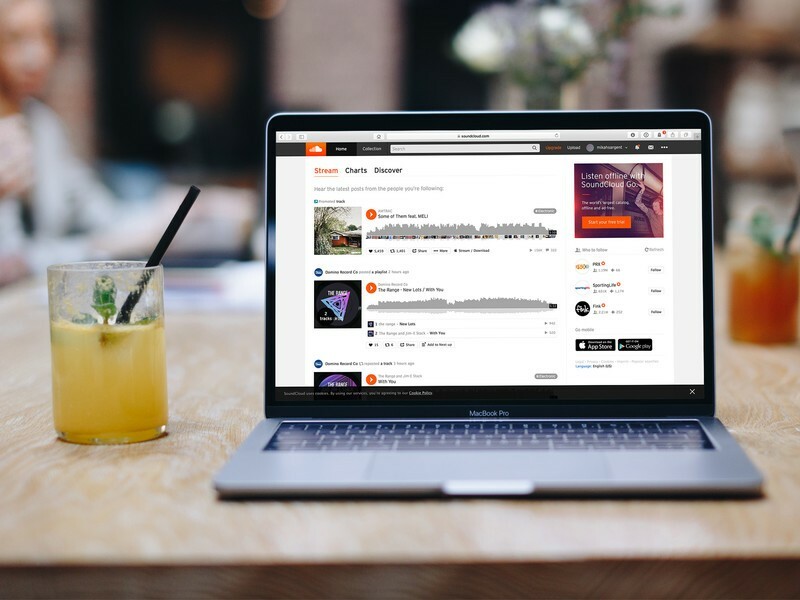 With Soundcloud’s different subscription tiers, it can vary how much you can take back from your track streams, especially if you want access to certain level of data on your fan base, advertising revenue, and so on. This is great if you have a solid fan base on Soundcloud alone, but in most cases you’re freshly starting out and people are listening to your music for free. And always keep in mind that you don’t want to limit yourself to one platform. Plus once you’ve uploaded your music through Spinnup and it’s live on the stores, you can access our in-house analytics tool to track your earnings, sales, streams, and social media, all included in your artist account! 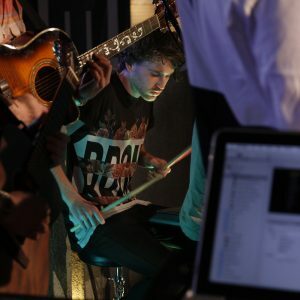 We believe unsigned artists deserve to get paid fairly and stay in control of their music. That’s why we make sure that all Spinnup artists keep hold of all of their rights, and can remove their music any time they want. Armed with the low-down that we’ve provided you with today, start having a play on the various streaming platforms and see which one gets the biggest reactions from fans. Here at Spinnup we’re always on the lookout for fresh talent, so if you’re ready to get your music out there create your new release today!